You may also send the key word ONETORAHFORALL to 22828 in a text message to begin the sign up process. 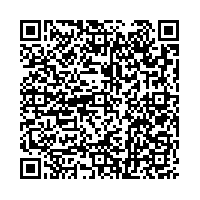 Or you can scan the QR below. We will keep your email address in the strictest of confidence and will not share, rent, sell or loan it to anyone for any reason.